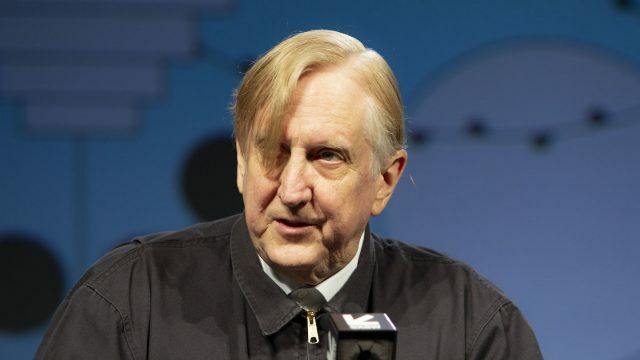 Just moments before Facebook and Instagram went down for hours on Wednesday, March 13, 10-time Grammy-winning producer, songwriter, and Keynote Speaker T Bone Burnett sounded the alarms about the dangers of deregulated tech platforms. The music icon wasted no time discussing his legacy and fully utilized the ballroom stage to fire a shot across the bow at technologists that he described as “lacking humanity”. For the SXSW community, who had been deep in discussions, many of which were centered around future technologies throughout the week, Burnett’s remarks added a thoughtful and resonant layer to the conversation. Dive into SXSW 2019 Photo Galleries from March 8-17 including sessions, screenings, showcases, and more. And as always, follow us on Facebook, Twitter, Instagram, and SXSW News to stay current with all things SXSW.